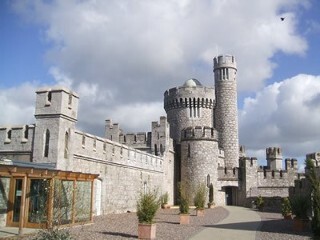 In an exciting collaboration between Cork City Council, the Cork Institute of Technology and a private benefactor, Blackrock Castle was re opened to the public in November 2007 as CIT Blackrock Castle Observatory, the Space for Science. We are open 7 days a week. Enjoy our international award winning science centre & riverside restaurant! To affect positive change in attitudes toward science, engineering and technology in Ireland and be recognised and respected as a centre of excellence in scientific research, education and outreach.